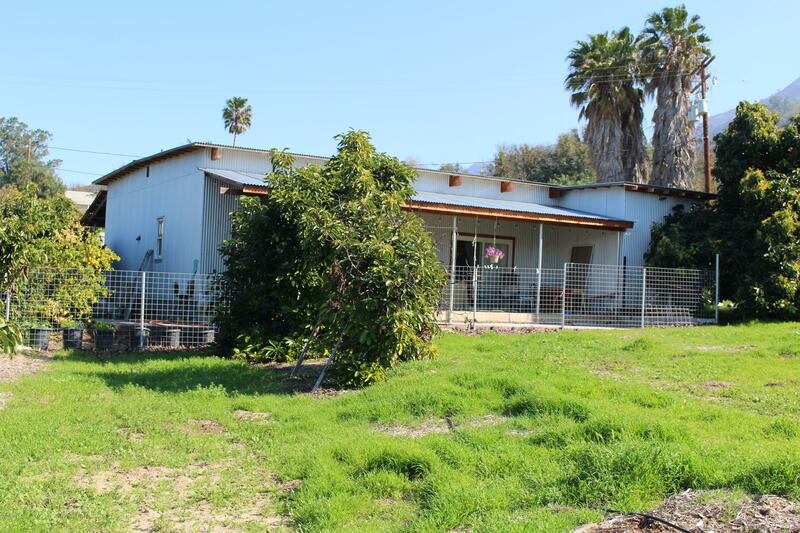 26.73 acres with 2 bedroom, 1 bath manufactured home currently rented, and a large barn nicely finished on the inside. 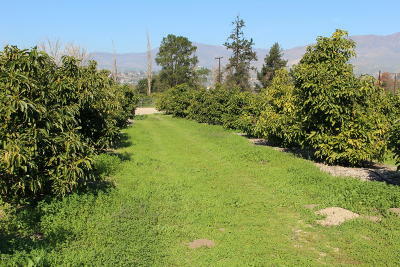 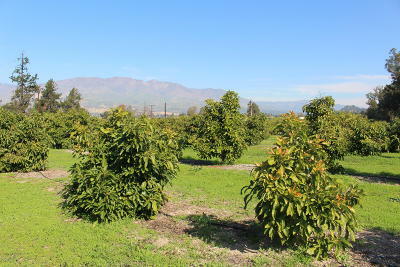 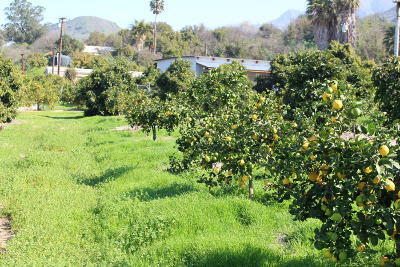 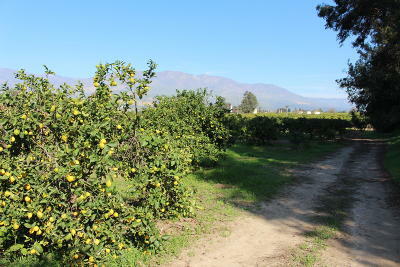 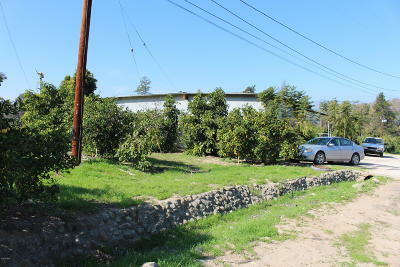 Plantings include organic Lemons and Avocados CCOF and CDFA certified.. 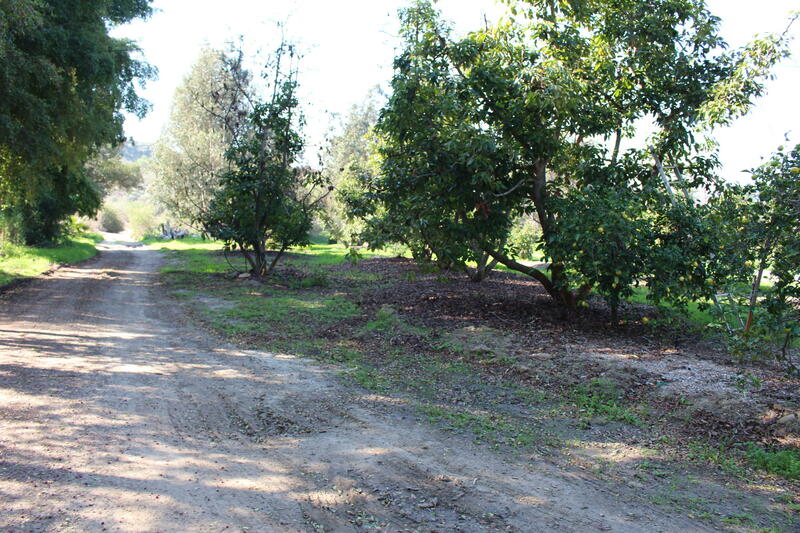 Exact planted acreage is unknown, but approximately 20 acres are suitable to farm. 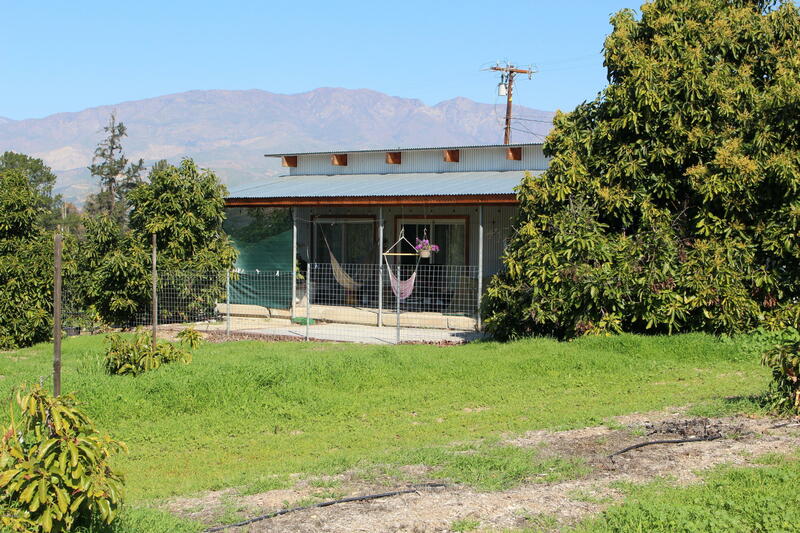 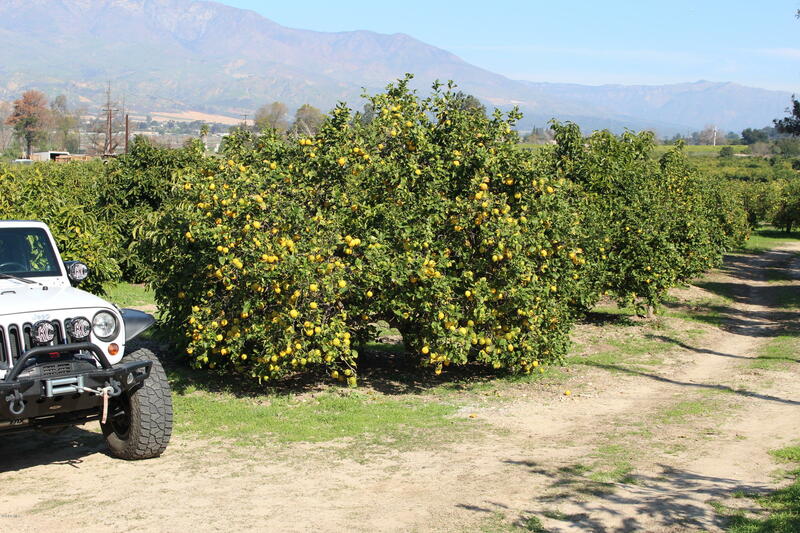 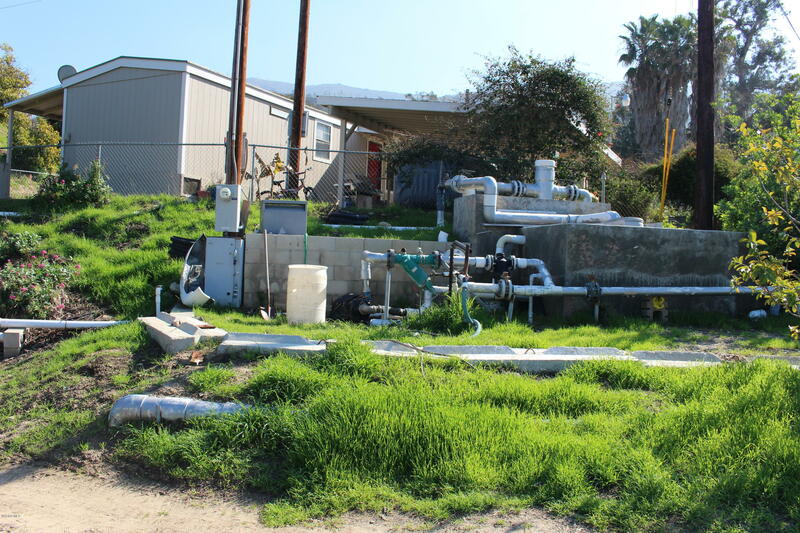 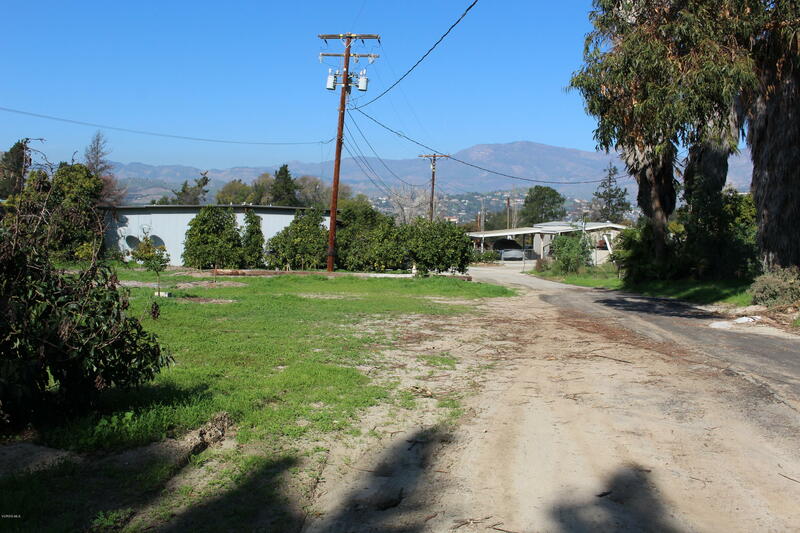 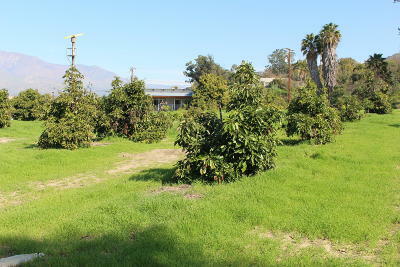 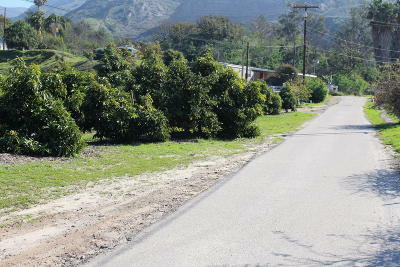 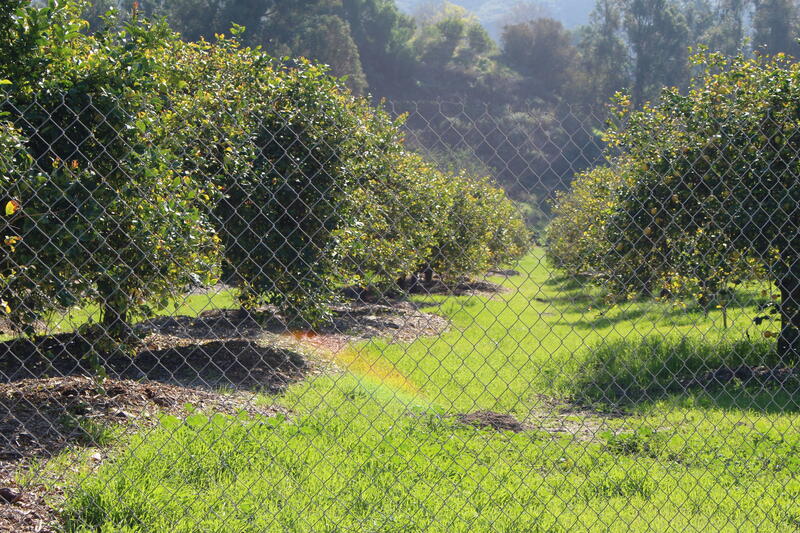 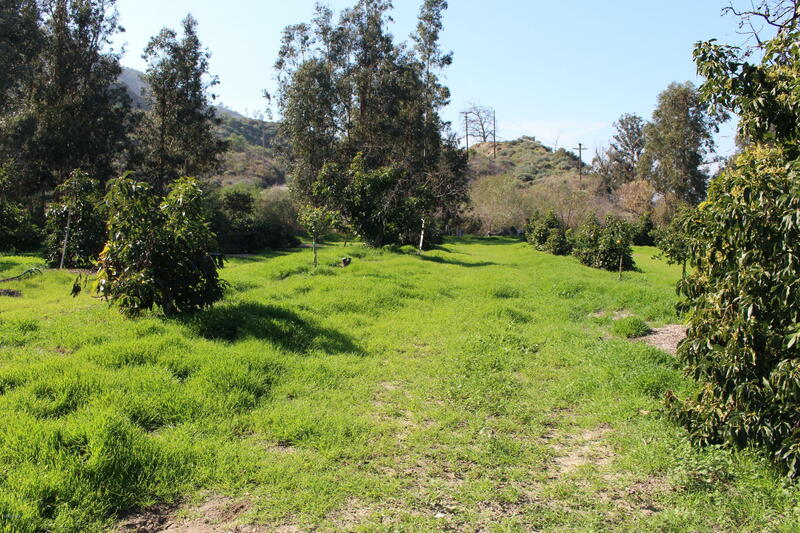 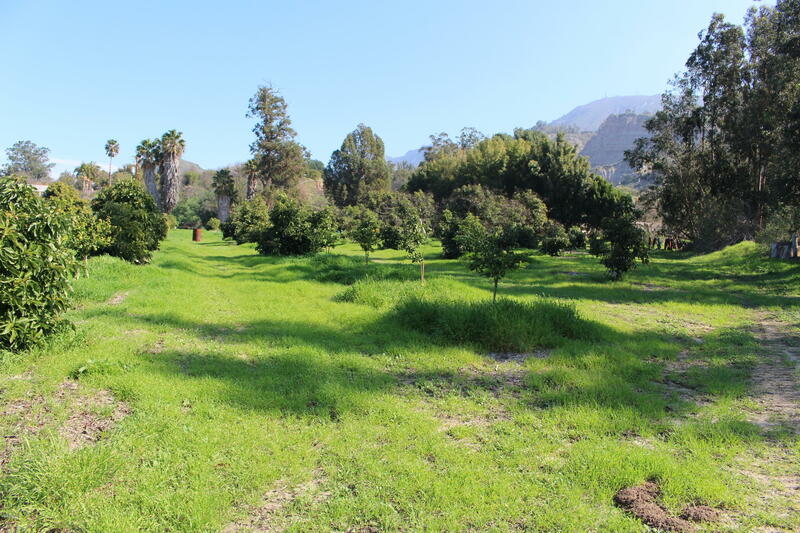 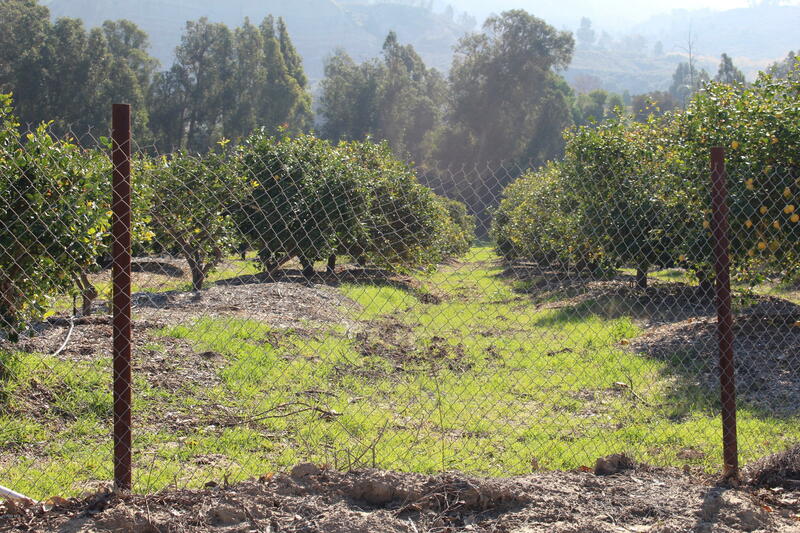 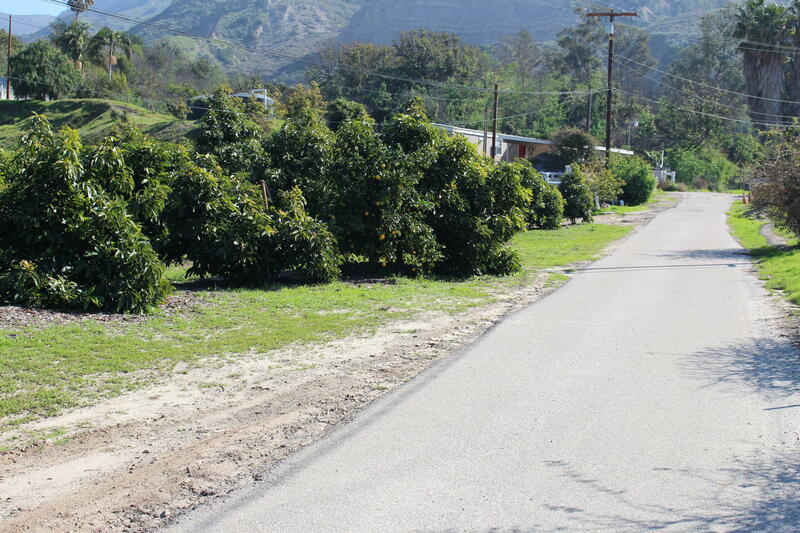 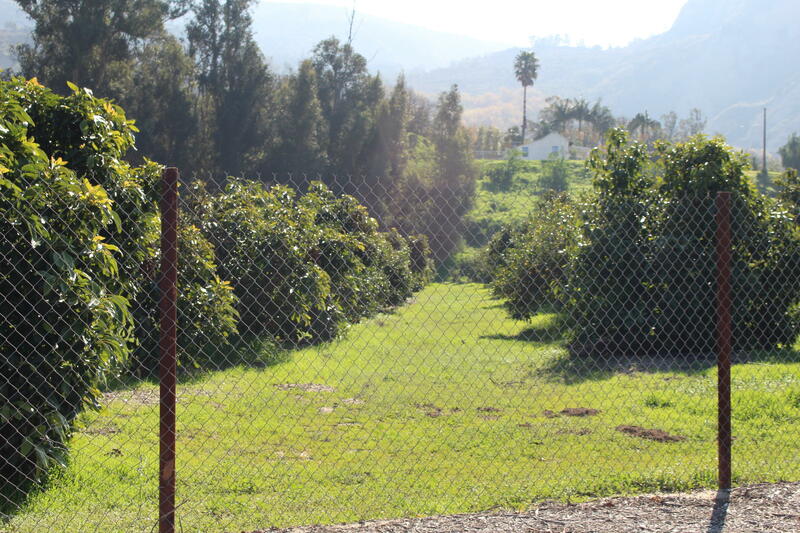 Ag water is supplied from the Santa Clara river and the City of Santa Paula for domestic use. 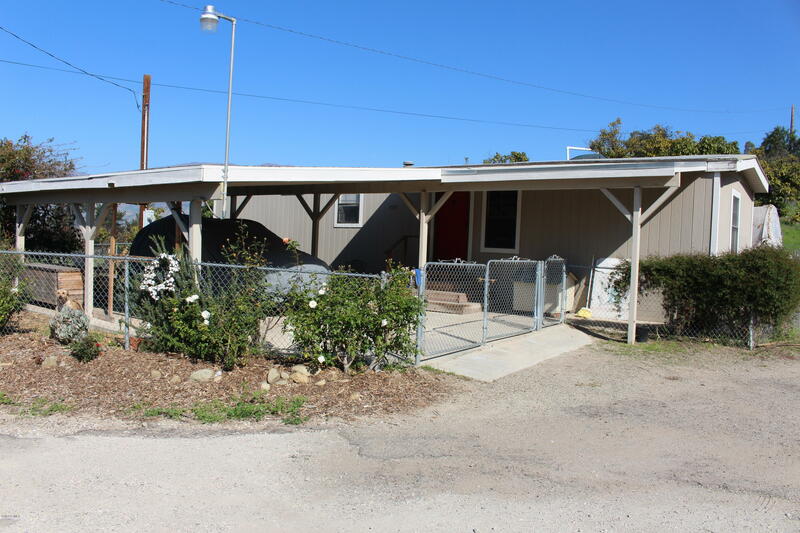 Income from the property fluctuates up to $100, 000 per year, gross. Owner may carry a small amount.